ARTSHOP is represented at two events this holiday season in Providence, Rhode Island. Opening Fiesta on December 5th. At Craftland (212 Westminster Street, corner of Eddy Street), ARTSHOP is part of the 13th Annual Craftland Show, which runs from November 28 to December 31, 2014. If you come for the Opening Fiesta on Friday, December 5th, there will be limited-edition gift bags, treats, and other surprises. Visit Craftland’s Facebook page to RSVP. Shoppers spending over $100 during the opening will receive a 10% discount. As we said in an earlier post, it is difficult to decide where to start describing Craftland: Imagine you were a character in the old Milton Bradley board game Candy Land and imagine you had found King Kandy and were hanging out in Candy Castle with Queen Frostine and Gramma Nutt and Plumpy eating plums and gingersnaps from Mamma Gingersnap and everything was red, green, blue, yellow, orange or purple. Now imagine Gramma Nutt and Queen Frostine decided to open THE MOST AWESOME shop in all of Candyland. That would be Craftland. What started as an annual art sale in 2002 became a year-round, brick-and-mortar shop on trendy Westminster Street in downtown Providence. Craftland sells artsy objects and hand-made items or in their words, they “celebrate all kinds of sparkly handmade objects and the people that make them.” Think Etsy without the Regretsy. They have an incredible eye and show quality art and art products by some of the best artists and craftspeople from around New England, including we at ARTSHOP. On Sunday, December 7th from 10AM to 4PM, Instant ARTSHOP is taking part in the Providence Flea at Hope High School (324 Hope Street). At the Providence Flea, ARTSHOP will introduce The Glory of Flowers magnets. On hand will be Peter Wears An Ugly Housecoat, Kasini House Art Cards, Ready-to-Think Goo, Love Guns & Other Weapons of Affection, Kolaj Magazine, buttons, collage, prints, art catalogs, and other art products and ephemera. The Providence Flea is an upscale, juried urban flea market held during the holiday season at Hope High School on Sunday, December 7 and Sunday, December 14 from 10AM-4PM–lots of cool vintage vendors and local artisans, food trucks, featured non-profits, holiday music, and more! 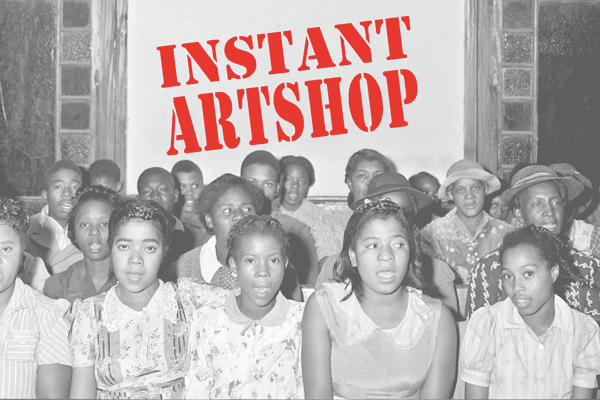 Instant ARTSHOP is all about bringing contemporary art to everyday people. We do this by setting up an on-the-spot shop in a variety of locations around North America. ARTSHOP sells small art products and ephemera at accessible prices. Instant ARTSHOP is also an opportunity for us to network with local artists and converse about making accessible contemporary art either with us or independently. We are all about finding ways of making contemporary art accessible to the broadest possible audience. We want people to buy art, own art, live with art in their home. We also want artists to join us, to break out of the gallery model and sell art to people where they live work and play. 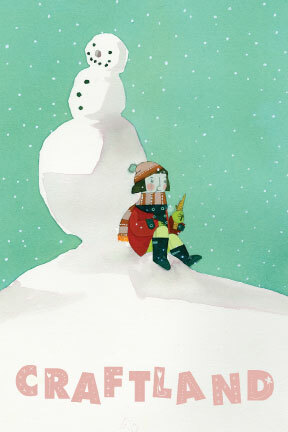 Visit ARTSHOP online: HERE.